Primary teeth stay in place until a permanent tooth comes in from underneath its position and pushes it out, taking it’s place in the mouth. Some children lose their primary teeth too early due to accidents or dental disease. When this is the case, a space maintainer may be recommended by your dentist to prevent space loss and future dental problems. It is important to remember the fact that some teeth are not replaced until a child is 12 or 14 years old. 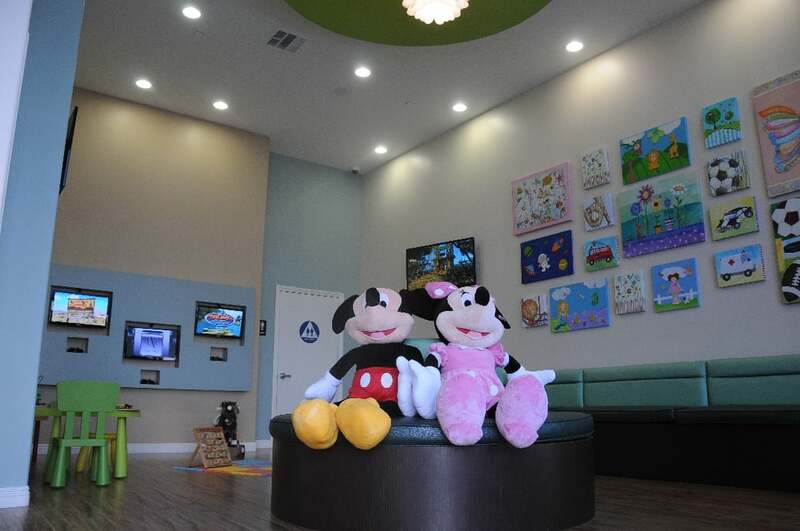 If you live in or around Burbank, call us today to schedule your child’s preventive consultation.